Coffee has always been a staple for me; I cannot function well unless I have my cup of coffee to start the day. And when it comes to coffee, I am an oxymoron: I am both adventurous and particular about how it is prepared. Here in Roxas, I get my beans from supermarkets (usually Sumatra blend Arabica beans) and have them ground so I can prepare them myself at home. Very seldom do I go to coffee shops to get a cup for myself. 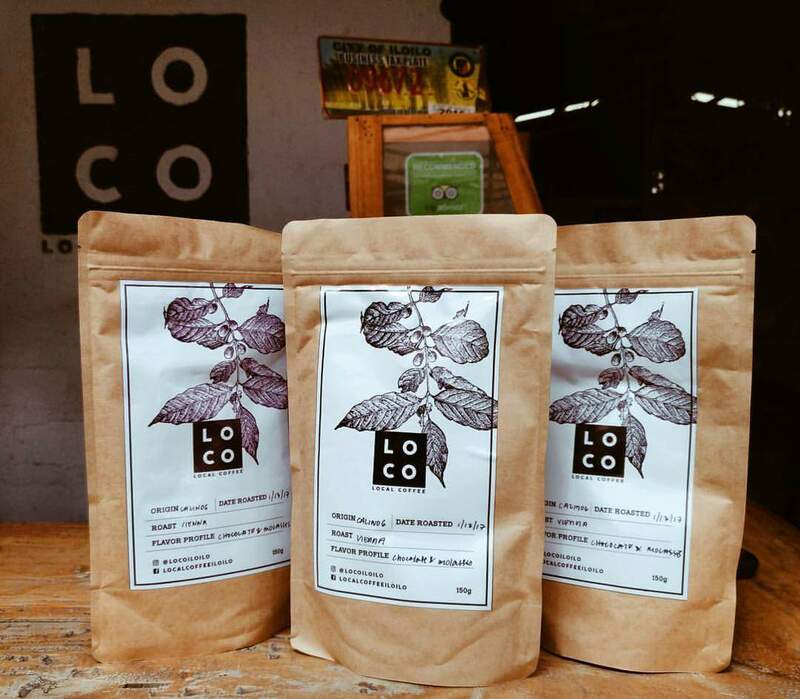 A few weeks ago, I came across an interesting video on Facebook; this video features a small project that supports local coffee farmers, and just last week, I was able to finally try their products and I want you, guys, to know LoCo! 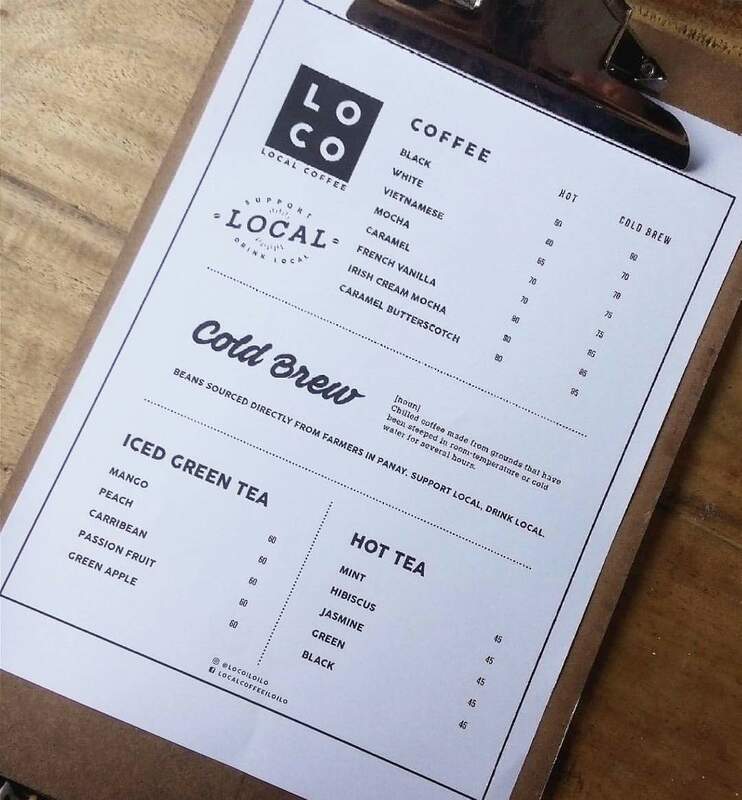 LoCo stands for Local Coffee. 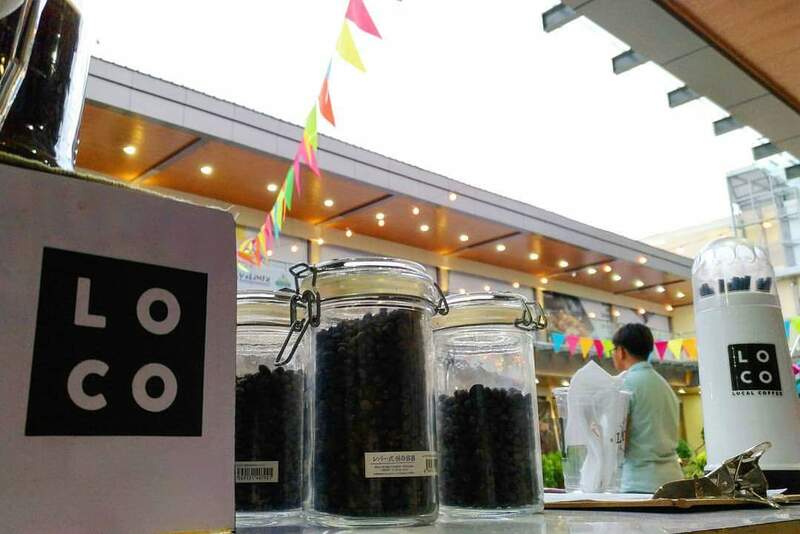 This Iloilo-based project started last year with the aim to promote locally sourced coffee beans. They started sourcing their coffee from Panay Island, and their goal is to promote locally sourced beans from all over the Philippines. 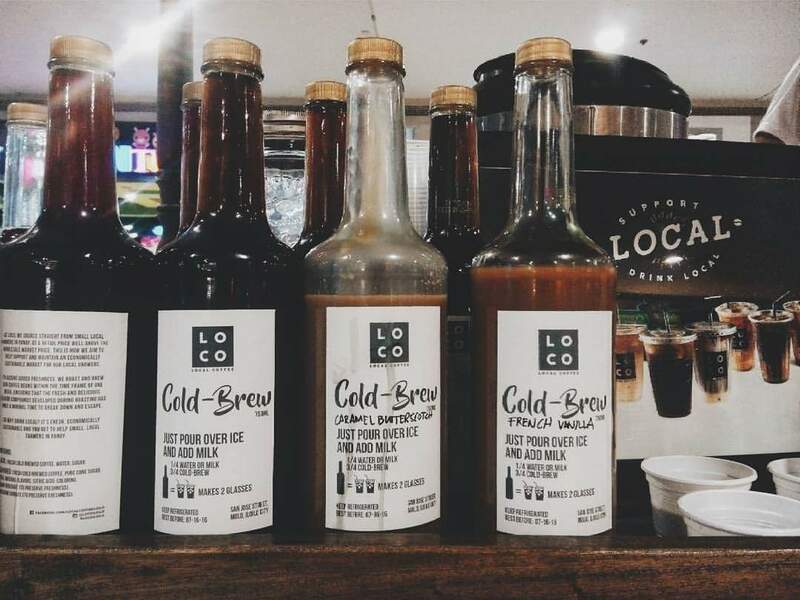 They sold their first cup of coffee on April 30, 2016, during the second Produkto Lokal Fair in Molo Mansion in Iloilo, and on May 16, 2016, they opened their first store at the food park in Molo. Less than a year later, they expanded their project by opening their take-out window branch in Gen. Luna Street, Iloilo City. So why local coffee? I was able to meet the people behind this amazing project when they visited RXS StrEAT on July 14 to 16 and casually talk about their mission and vision. They aim to create a sustainable social enterprise that allows consumers to enjoy coffee at a fair price, and in the process, sell enough to support local farmers—small, family-owned farms that cannot compete with the volume produced by more affluent growers—who are bypassed by big companies. 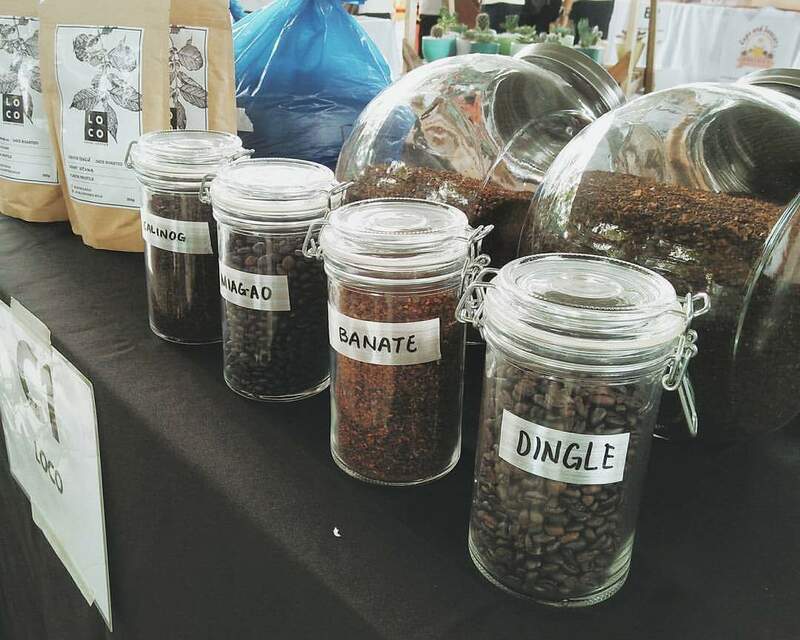 What I love about their project is their passion not only toward coffee but also about helping local farmers. They make sure that they meet the local farmers, their family, and know their stories (the challenges they face in growing, harvesting, and processing coffee) to strengthen their ties with them. Through this, they (both LoCo and the farmers) can directly address these challenges to better their yield and produce. To answer you directly—a lot! At the same time, they aim to be the brand that comes to mind when consumers think of iced or cold-brewed coffee. They offer flavoured black (pure coffee) and white (mixed with milk) coffee, tea, and packed whole and ground packed coffee beans as well. They have a variety of menu for both black and white tea, which includes hazelnut, caramel, midnight smores, English Toffee, mocha, caramel butterscotch, French vanilla, and many others. Their tea selection includes jasmine, hibiscus, black, green, mint, honey lemon, chamomile, and peppermint. They also offer green apple, peach, passion fruit, blue raspberry, and berry hibiscus home-brewed iced tea. And living up to their mission, LoCo offers all their drinks at very affordable prices! Supporting LoCo benefits not the people behind the project, but the farmers who grow, harvest, and the process the coffee. Supporting LoCo is a way of showing our love to the farmers and their families by ensuring that their livelihood remains stable and safe. If we are willing to spend more than a hundred pesos per cup for giant corporations who take all the profits, why don’t we support our local farmers as well to ensure that our local coffee industry will prosper? Not only that, we also get to enjoy these delicious locally sourced coffee at fair prices. It’s a win-win after all. Had LoCo been more accessible from my current location, I would buy all my beans from them. It’s time I support local coffee farmers and experiment more on new coffee flavors. So if you guys ever visit Iloilo City, please make sure to drop by at any of their branches and try their awesome products and support out local farmers! Have you tried LoCo? What can you say about their advocacy and products? Let us know in the comment section below! Get to know LoCo by visiting their Facebook page here. You can also follow them on Instagram.